Your Guardian Angel is always there beside you ~ All Day, Every Day, All the Days of Your Life. Everyone has a guardian angel, and some people have more than one! You’ll learn how to connect personally with your Guardian Angel through meditation experience, study, and angel readings. Plus, you get a PRIVATE MENTOR SESSION with Kimberly Marooney or one of The Angel Ministers. A private Mentor Session is included. Schedule your session right away when you begin. You will receive 1.0 unit of Gateway University transcript credit that may be applied to the Angel Reader Certification Course and Gateway Degree programs. To receive credit, you must complete all of the lessons, quizzes and assignments satisfactorily. Your Gateway Mentor will review your assignment submissions. And you get the fabulous Certificate to frame and display upon completion. Guardian Angels ~ ANG 306 is part of the Angel Reader Certification. Our guardian angels are messengers from God, sent to guide us as we make our way through life. Each guardian has unique attributes. Your personal guardian angel has the distinctive combination of qualities needed to help you lead a spiritually fulfilling life. Your guardian angel’s primary concern is strengthening your connection with your soul in order to bring your soul purpose into greater awareness and focus. The soul contains the qualities you need to succeed in fulfilling your soul purpose. Qualities such as faith, courage, gratitude, determination, devotion, love, and vision emerge to become the dominant forces directing your life when you are connected with your guardian angel and your soul. 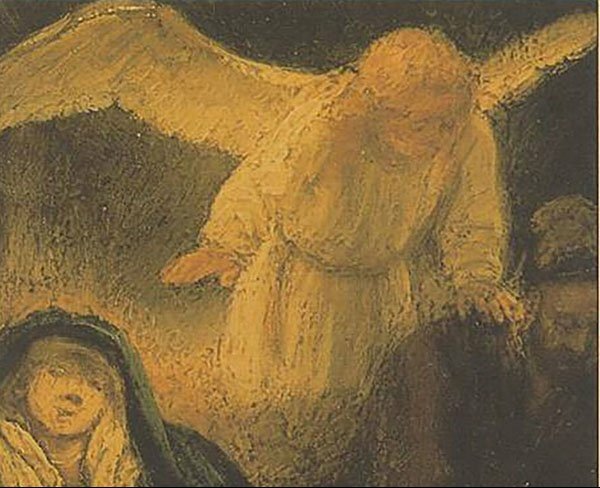 In this course, you will be introduced to the Seven Gifts of Your Guardian Angel. I hope that you will be curious enough to order your copy of my book, Your Guardian Angel to learn more about the Seven Gifts. You’ll also learn to do a more advanced 5-card angel reading to deepen your connection with your guardian angel and to gain clarity and focus in determining your next steps toward your soul purpose. 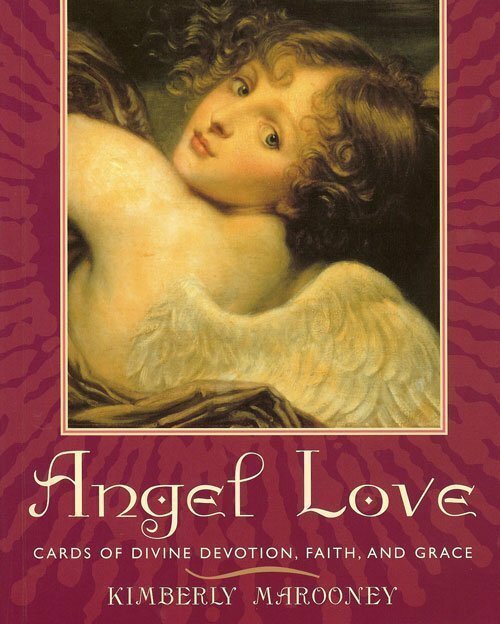 I recommend my Angel Blessings Cards for angel readings. The crowning glory is the Guardian Angel Meditation. You’ll want to experience this deep connection with your angel. It is profound. Guardian Angels is for everyone! We all have a guardian angel and some of us have more than one. You’ll get to know yours personally through this experience. 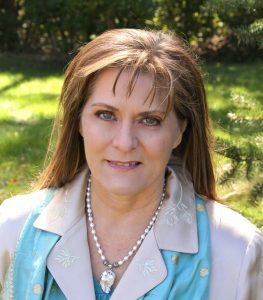 Included is a Private Mentor Session with Kimberly Marooney or one of The Angel Ministers. You receive 1 unit of Gateway University Transcript credit for this course, applicable towards the Angel Reader Certification and Angelolgoy degree programs. Guardian Angel 5-card reading: Approximately 1 hour if you really get into it! To Audit or take this class alone, there are no prerequisites. 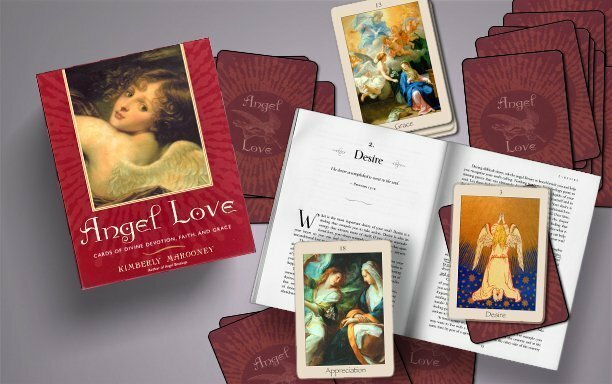 You will need a copy of either Angel Blessings Cards or Angel Love Cards , and Your Guardian Angel: Heavenly Protection, Love and Guidance by Kimberly Marooney. They may be added to your shopping cart.